Residential & Commercial Water Treatment. 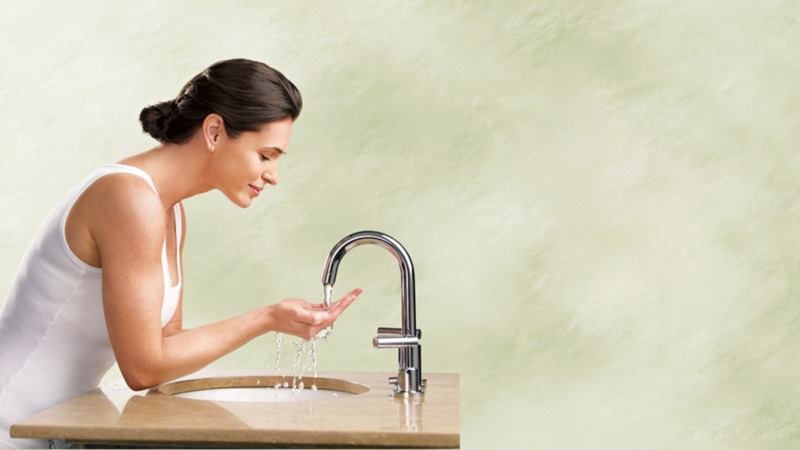 Whether it is for your home or for a business, Lee’s Water Systems has a Kinetico product that can treat your problem, leaving you with fresh, healthy water that you can enjoy for years to come. We work hard to provide our customers with service they can rely on. We don't just sell you the equipment, we make it a point to take care of you as long as you have your system. We offer a free, no obligation water analysis to determine the specific equipment your home needs. This helps us find best solution for your water and your budget.